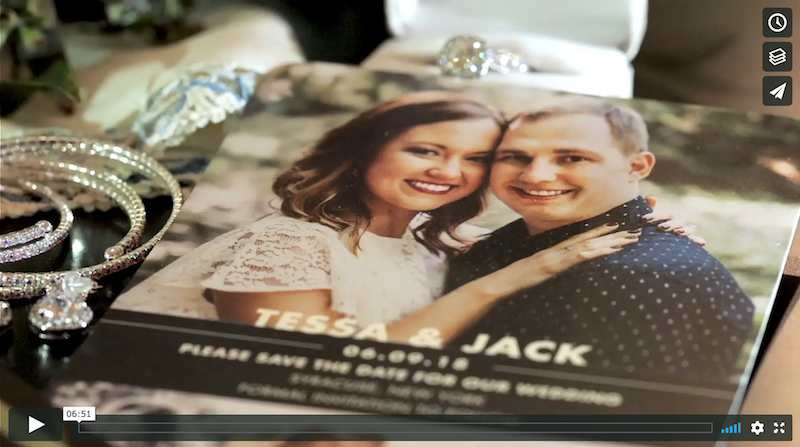 Our Dave Bigler Photos & Films Video team had a blast with Tess and Jack during their amazing wedding at the Marriott Syracuse Downtown!! Sharing inside jokes, laughs and their love surrounded by friends and family, we were moved by their vows and sentiment towards one another. Thank you for having our team be part of your day! !